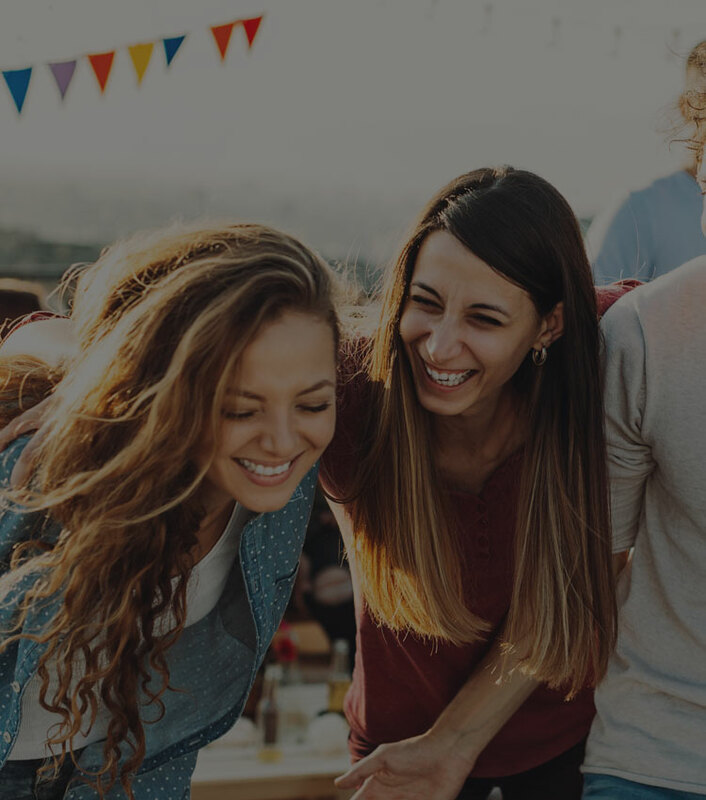 InterExchange makes it a priority to ensure that all our participants enjoy a safe, healthy and well-monitored cultural exchange experience in the U.S. 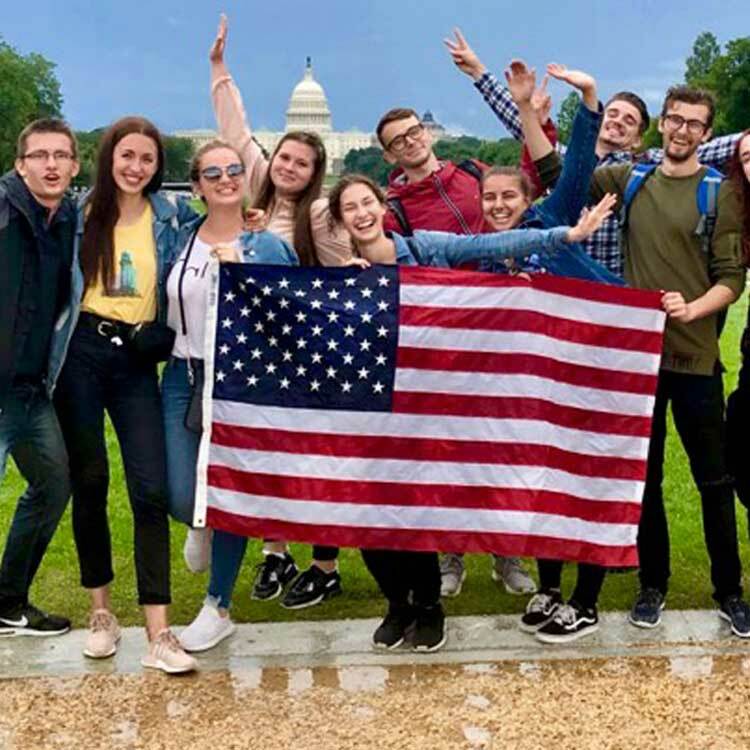 The following information describes a baseline for conduct that our participants can expect from InterExchange and their hosts as well as their own responsibilities during their visits to the United States through InterExchange programs. We're happy to say that the majority of our participants and hosts regularly make an extra effort beyond these standards to create a truly memorable, life-changing cultural exchange experience for everyone involved. Vetting and conducting due diligence to verify each host employer. They are expected to follow the guidelines of employment provided by their host employer. Summer Work Travel program regulations require that participants are compensated at the higher of the applicable Federal, State, or Local Minimum Wage (including overtime); or Pay and benefits commensurate with those offered to their similarly situated U.S. counterparts. As of July 24, 2009 the Fair Labor Standards Act (FLSA) minimum wage was set at $7.25 per hour. Where state law requires a higher minimum wage, the higher standard applies. Employers try to keep costs for housing and/or food as low as possible. If you work over 40 hours per week, you may be entitled to overtime wages. Some states require the payment of overtime wages and some do not. Please ask your employer if you have any questions regarding overtime pay. If you have a problem with an employer because of underpaid or unpaid wages, or unfair termination of employment, please call InterExchange and we will help put you in contact with the Department of Labor for the state you are living in. The Department of Labor in your state will instruct you how to file a claim against your employer. InterExchange will provide you with assistance and/or any letters you may need for completing a claim form. Review this informational pamphlet describing your rights while working in the United States.The U.S. government created this pamphlet at the prompting of the William Wilberforce Trafficking Victims Protection Reauthorization Act (Public Law 110-457), which reaffirms and strengthens the U.S. government's commitment to fight human trafficking and labor abuses in all their forms.